Adam Bryant conducts interviews of senior-level executives that appear in his “Corner Office” column each week in the SundayBusiness section of The New York Times. 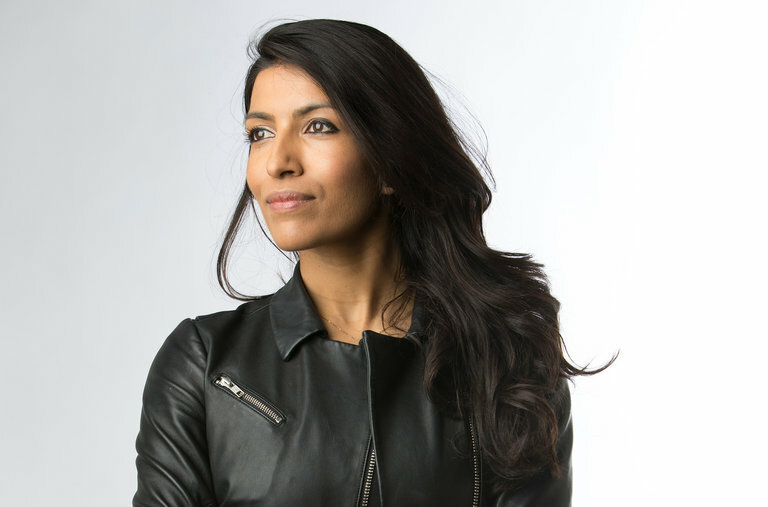 Here are a few insights provided during an interview of Leila Janah, founder and chief executive of Samasource and LXMI, a skin care line, urges entrepreneurs to stop taking things personally. To read the complete interview, check out other articles, and obtain subscription information, please click here. I was born in upstate New York. My parents came here in the late ’70s from Mumbai, but my mom is half-Belgian. They were liberal intellectuals in India before they came here with nothing. But they had an education and a dream. My father had gone to a top engineering school. My mom had a degree in English literature, but back then, a degree from an Indian university wasn’t recognized by employers or even grad schools, so she was chopping onions at Wendy’s as her first job. And this is a woman who could recite passages from “Macbeth” verbatim, and people would ask her how she spoke such good English. It was kind of frustrating for her. My mother ended up going into computer science. She was very nontraditional. In some ways, it was helpful to see an example of someone who broke the mold. She always told me that the most important thing in life is to follow your passion and not to worry too much about convention and whether you’re married or not married. But my parents ended up divorcing. I did not have a very stable family life. We moved 12 times when I was growing up. The most important thing to my parents was that we went to good schools, and we never had the money for private schools. So my mom would research the best public schools, and we’d move to those neighborhoods. But those were often wealthier neighborhoods that we really couldn’t afford to live in. So I would get my clothes from thrift stores. Kids can be really cruel, and if you’re the only brown kid, you’re wearing weird clothes, you don’t have TV at home and your parents have funny accents, then you’re always an outcast. It did create scar tissue. I didn’t have a rosy childhood. But there’s a lot of new work on adverse childhood experiences that shows they can affect you in one of two ways. I think it made me very resilient. There were moments when life just seemed so hard emotionally when I was a kid. But I think that gives you a level of resilience that helps you power through during the inevitable lows of being an entrepreneur. The biggest reason for success in entrepreneurship is not brilliance. It’s not creative genius. It’s the simple ability to not quit when things are really bad.